Code Name Verity fans will be overjoyed to learn that Elizabeth Wein has written a brilliant prequel to her bestseller spy thriller. 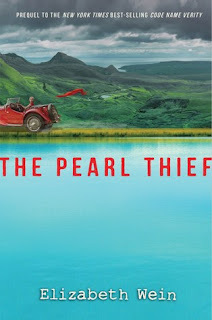 The Pearl Thief is set in 1938 Scotland, where 15-year-old Julie is spending one final summer on her deceased grandfather's estate. This parlor mystery is far more innocent and sweet than Wein's World War II novels. The Pearl Thief reads like an Agatha Christie mystery for young teens, but the gorgeous writing, Shakespearean themes, and historical details would appeal to adult readers too. 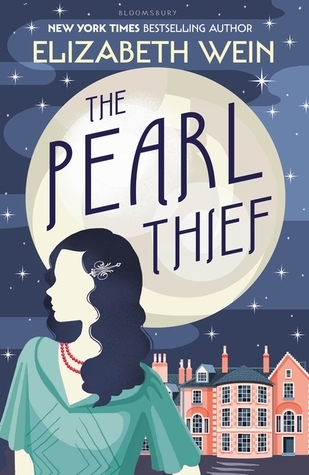 Over the course of The Pearl Thief, Julie grows into the young woman who will become the spy Verity. This delightful prequel feels like it was written first, and the books could be read in either order. I appreciate Code Name Verity all the more for understanding the backstory, and I hope Elizabeth Wein writes another Julie novel. Julie/Verity is one of my favorite YA heroines. 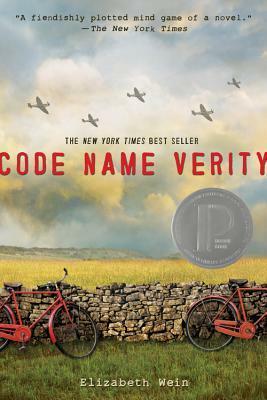 Code Name Verity (2012) is available now in paperback. 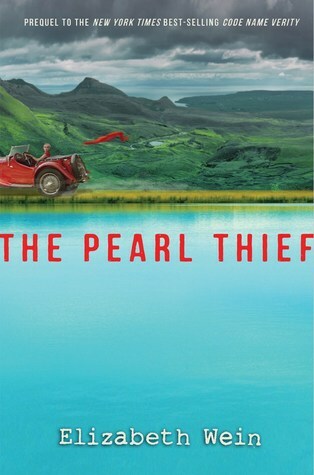 The Pearl Thief will be released on May 2nd in the USA & Canada and on May 4th in the UK.